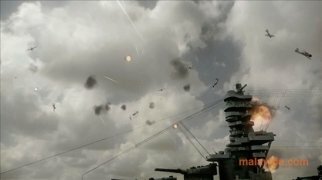 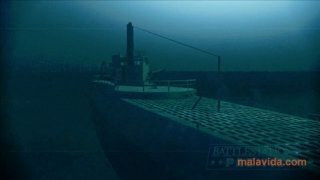 The Battlestations saga recreates the war between Japan and the United States of America during the 40's, and allows you to take control of hundreds of combat units (planes, battleships, submarines, aircraft carriers,...) to fight for one side or the other. 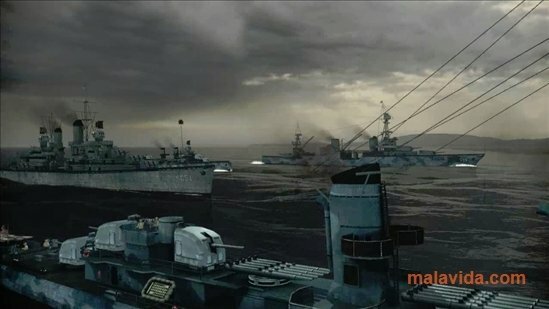 On this occasion, as well as being able to enjoy the campaign mode with more than 28 missions per side, we will be able to face each one of the 5 online modes available to play against other users and we will be able to take part in mass water and air games. 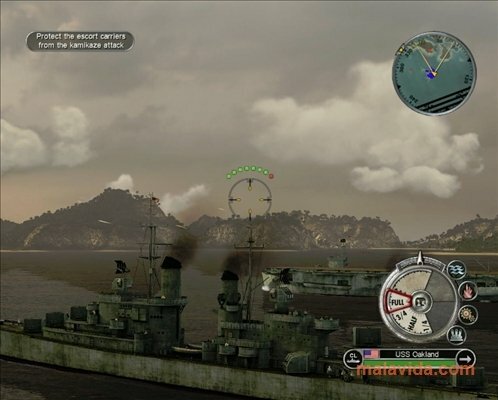 In Battlestations Pacific you will be able to relive the battles of Borneo, Mariana Islands or Ryukyu on board the Kongo battleships, Mitsubishi J2M 'Raiden' fighters or Kuma cruisers. 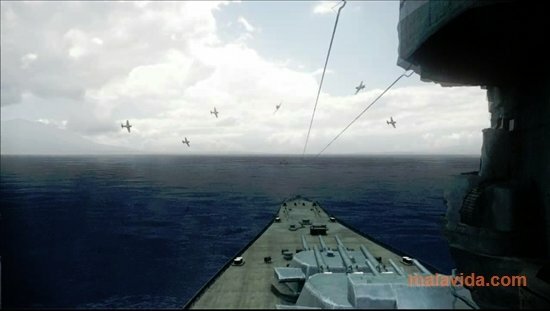 You'll also be able to eliminate the Japanese army in the battles of Guadalcanal or the Marshall islands thanks to the Lexington aircraft carriers, the Curtiss P-40 Warhawk fighters or the Narwhal submarines. 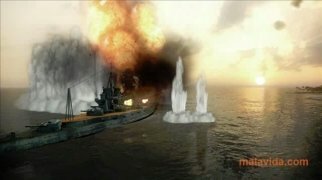 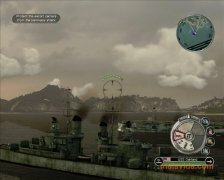 Change the course of history in Battlestations Pacific! This download requires DirectX 9.0 (even in systems above Windows XP). 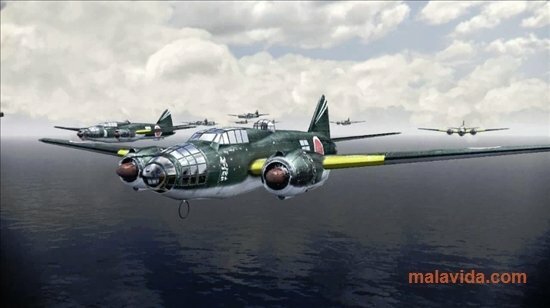 It is compatible with Windows XP and Windows Vista. The trial version allows you to play a mission as the USA army and two offline multiplayer modes for one player.